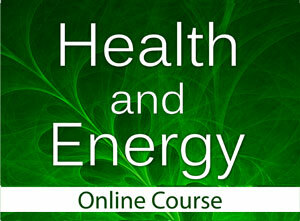 The aim of the online course is to show the inner psyhological, energetical and metaphysical causes of human illness and ilustrate how consciousness is the way to success. Consciousness is the connecting link between the metaphysical and the essential enery that activates our inner pharmacy and also heals us. The opposite is also valid. Inconscientized irritation, fear, envy, negative thoughts and feelings can block the energetic flow in the body and may eventually lead to illness. How can we get out of this vicious circle and help ourselves and others? This course is an excellent opportunity for you to become more balanced and help others around you, your family, friends and co-workers, living a more human and healthier life. Now it can help you to improve your self-awareness, health, relationships and professional performance. 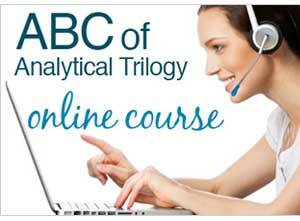 Welcome to the first truly therapeutic course on the Web. The Integral Healing Online courses have been scientifically designed from the latest psychotherapeutic findings to help you develop in all areas of your life.